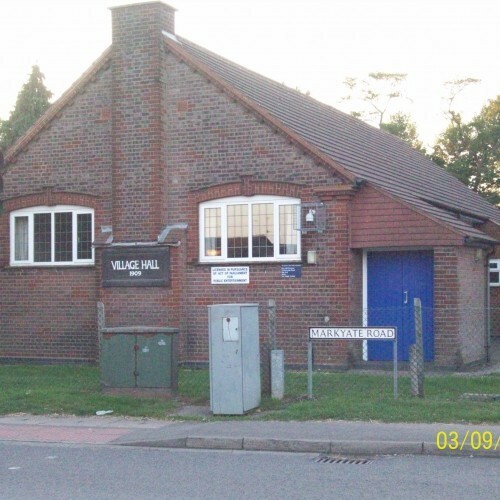 A traditional Village Hall situated in the centre of Slip End, welcomes enquiries from surrounding area of Luton, Harpenden, Markyate, Dunstable, Kensworth etc. 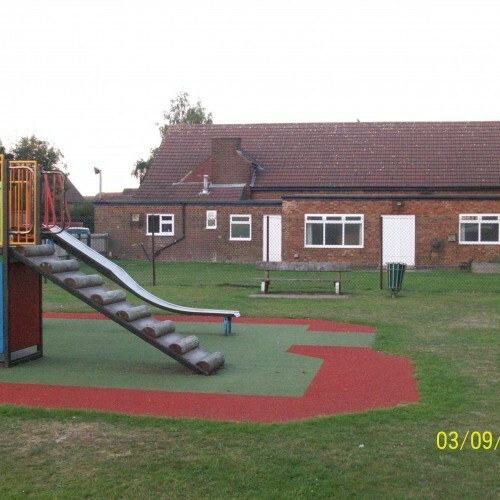 Recently refurbished to a high standard. 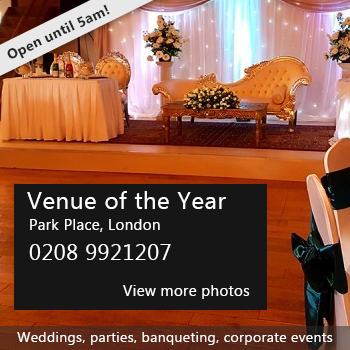 Catering for Weddings, Parties, Discos, Christenings, Meetings, trade shows etc. 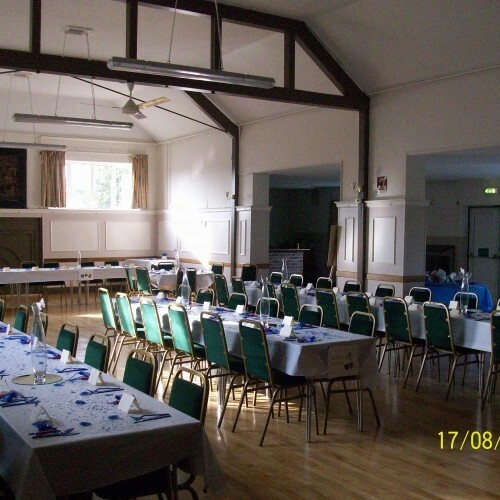 Facilities include a garden area, access to a children's playground, car parking, stage, disabled toilet & baby changing, modern kitchen, dedicated bar area. You're very welcome to come and view by prior arrangement. 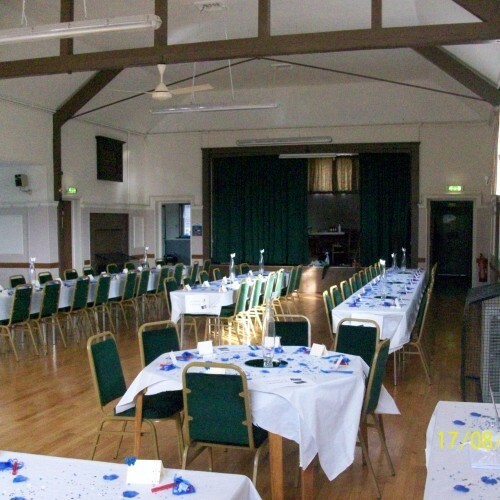 Availability: Hall is booked throughout the week by local groups, but with some evenings available. Generally available Friday pm and evening, all day Saturday & Sunday. Hire Costs: Typically £17.00 per hour for local not-for-profit groups and £22.00 per hour for non local and commercial organisations at the weekend. Ask booking administrator for details. Deposits are required for larger functions, held against any damage or additional cleaning. There have been 0 reviews of Slip End Village Hall. If you would like to send Slip End Village Hall a booking enquiry, please fill in the form below and click 'send'. Perhaps some of the following halls within 5 miles of Slip End Village Hall would also be of interest?